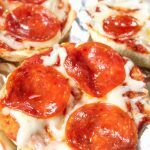 Easy Bread Pizza is like individual pizzas made EASY and fast on a slice of bread. Call it pizza toast if you prefer but pizza is what this resembles minus all the dough making. This can make a great kid friendly recipe that children can help out with! 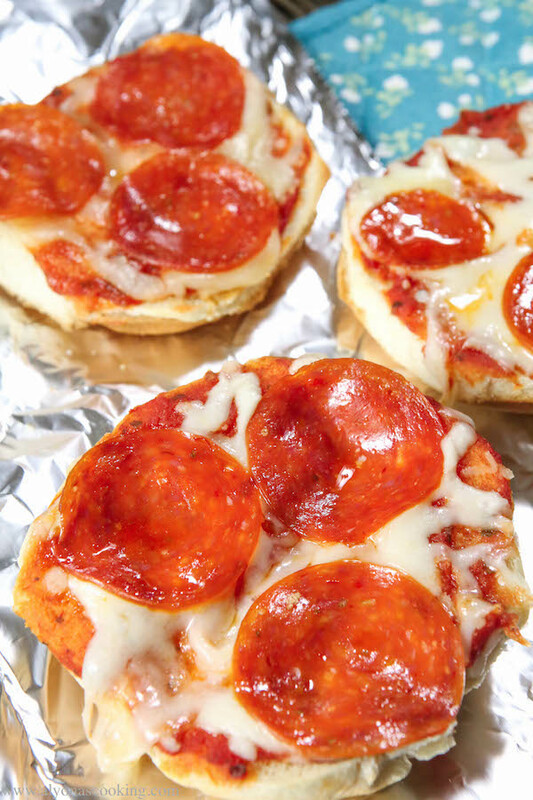 As easy as this is to make, I actually devoted a post for this bread pizza. Perhaps, a parent wants their child’s cooking skills to grow or maybe you would like to get your child involved in cooking? This makes a great printer friendly recipe your child can help out with. 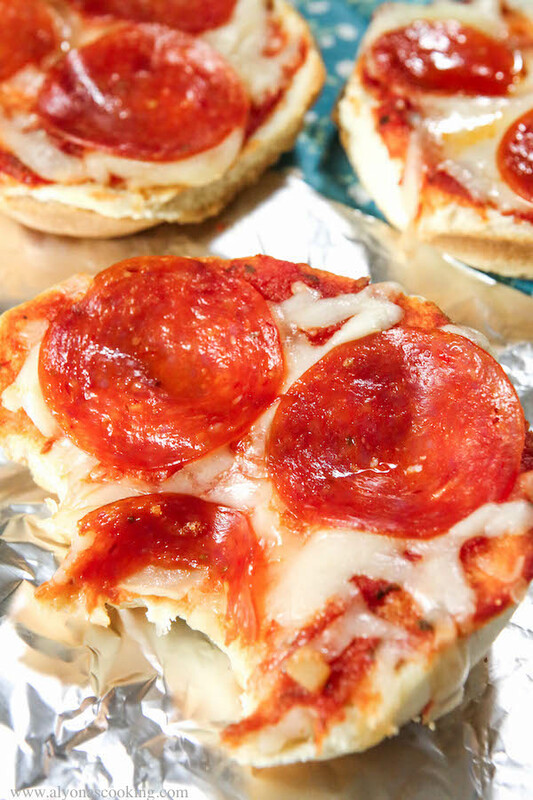 Or maybe even give a parent a quick lunch idea… The toppings are many to choose from, (kielbasa, cheese and ketchup make a great combo) so get creative and enjoy! 1. Spread 1 tablespoon of sauce over each slice of bread. 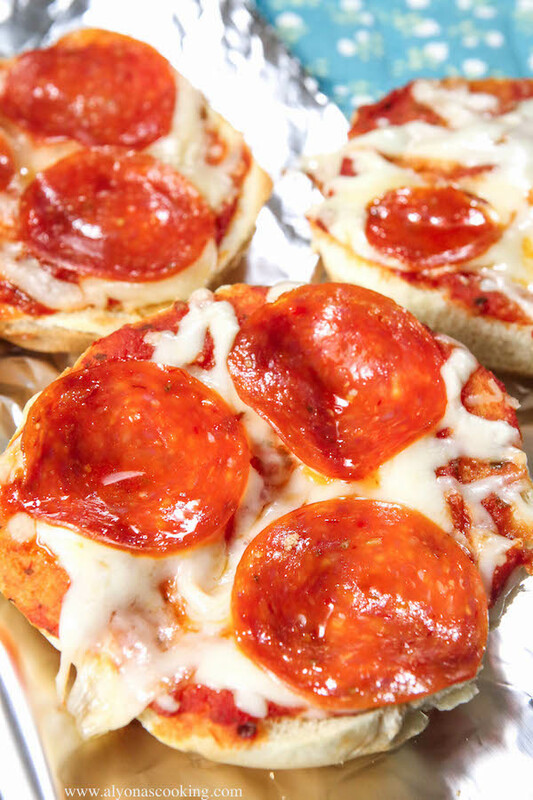 Sprinkle 2 tablespoons of cheese over the sauce and top with 3 slices of pepperoni. 3. Remove from the oven; cool and serve. 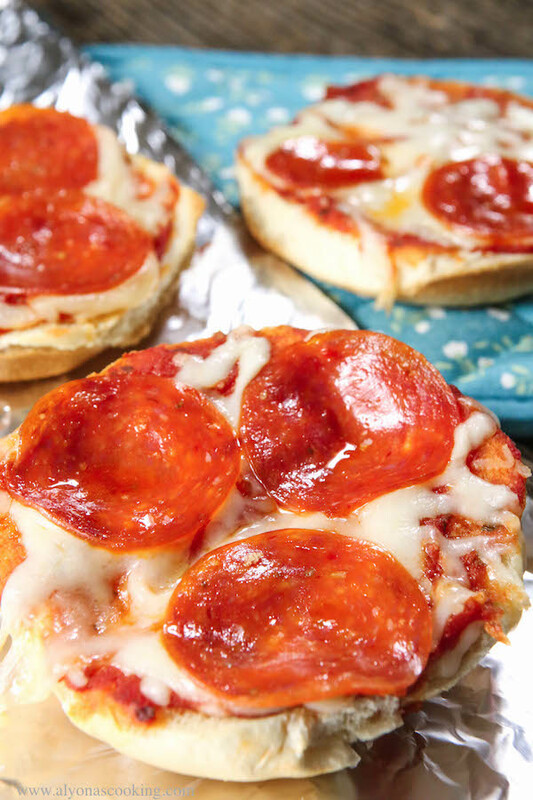 Pizza on bread is like individual pizzas made EASY and fast on a slice of bread. Call it pizza toast if you prefer but pizza is what this resembles minus all the dough making. This can make a great kid friendly recipe that children can help out with! Spread 1 tablespoon of sauce over each slice of bread. Sprinkle 2 tablespoons of cheese over the sauce and top with 3 slices of pepperoni. Remove from the oven; cool and serve.